Jake Hirsch Entertainment Group is a Talent Management Firm with a passion for Promoting and Producing exceptional people and live performances. 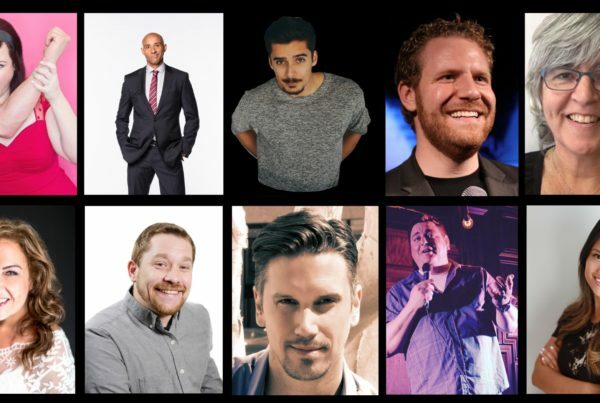 We’ve had the privilege to work with some of the biggest names in the business and have established a reputation for exceptional representation for our talent. 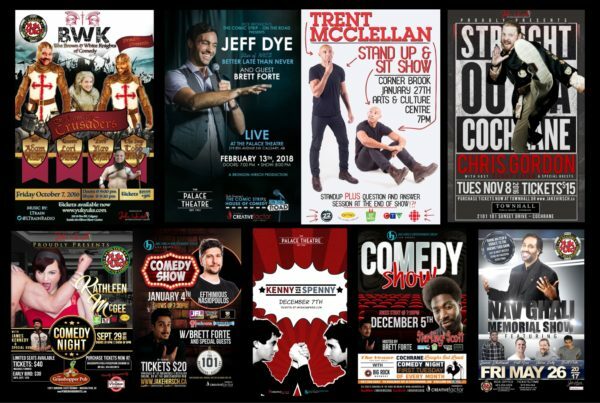 Check out one of the most sought after live comedy shows in Canada. 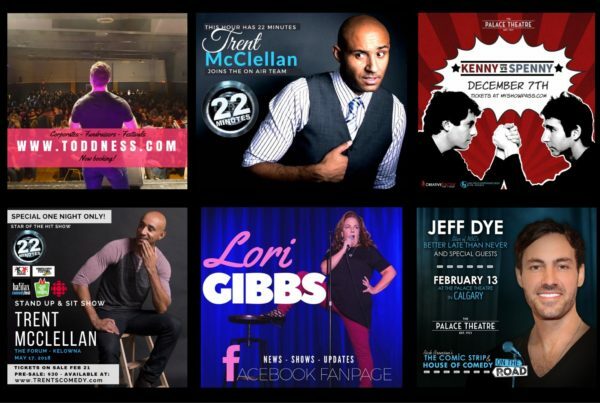 We’re currently booking world class comedy shows all across the country. 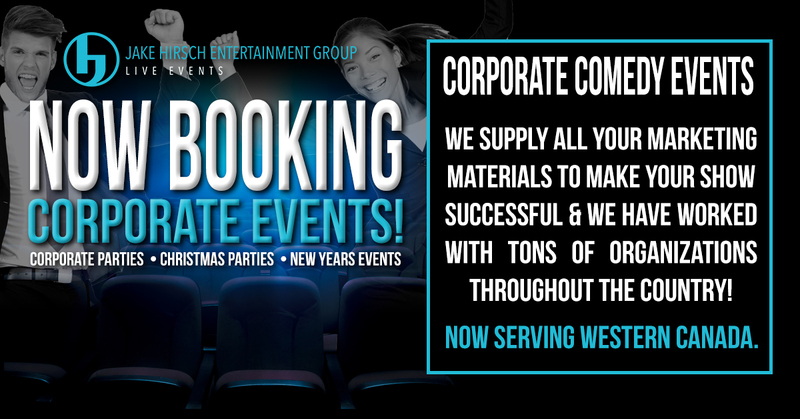 We represent some of the biggest names in the business and they are available for private functions. 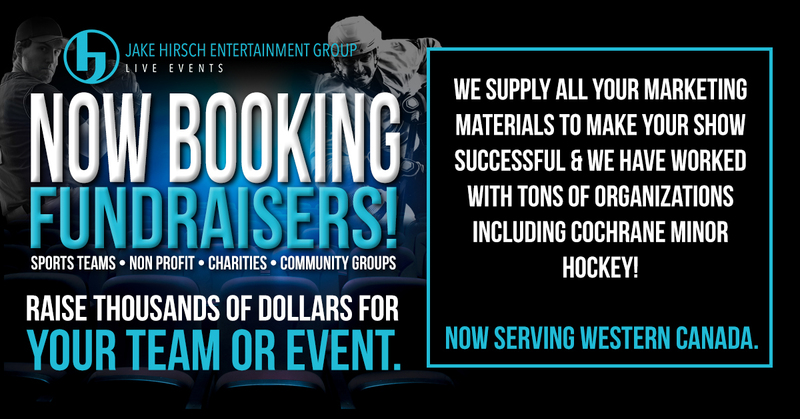 Corporate, Fundraisers or Private Events, we got you covered. 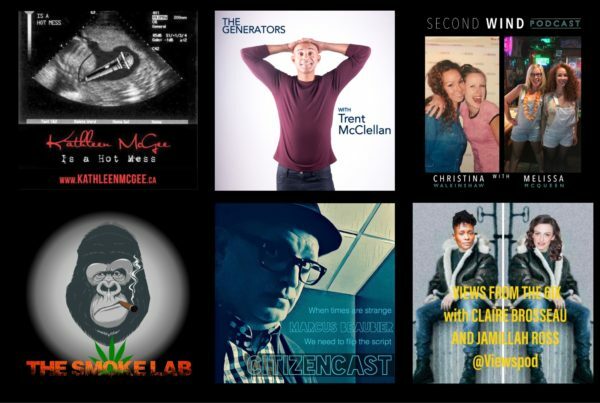 We take your podcast from start to finish. Creation, Pre-post Production and branding. We do it all. Click it if you dig it!